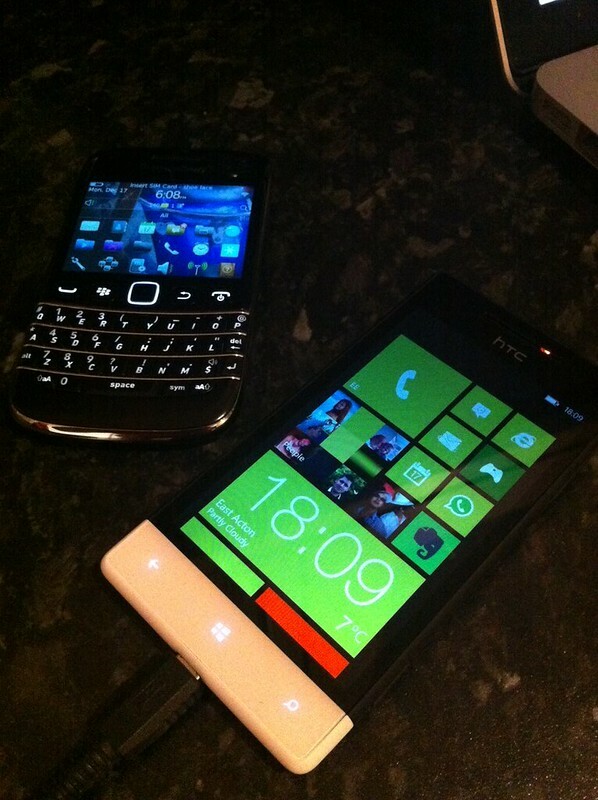 Since December 2012 I have been using the HTC 8S and with that I took the plunge into Windows Phone 8 (Windows Phone 8 will be referred to WP8). 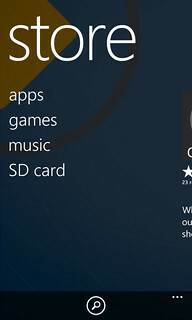 It is the younger sibling of Windows phone 7 (now on version 7.8). 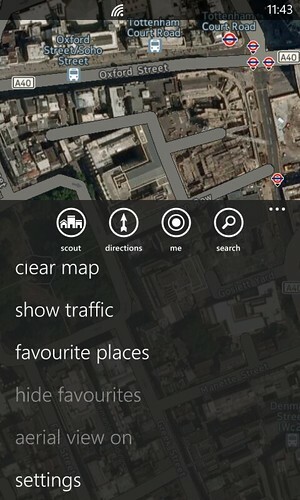 WP8 looks great, but still has a lot of “beta” like feel to it. The majority of the apps aren’t that well developed and some of the basic functions are kind of, flaky. 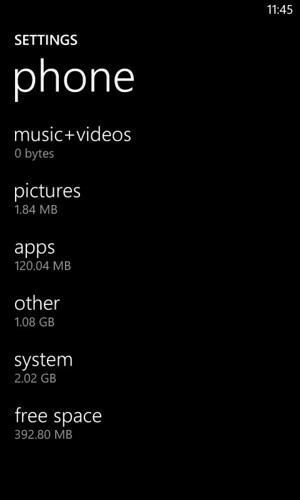 One of the quirks is the way WP8 is the way it handles it’s internal storage space. 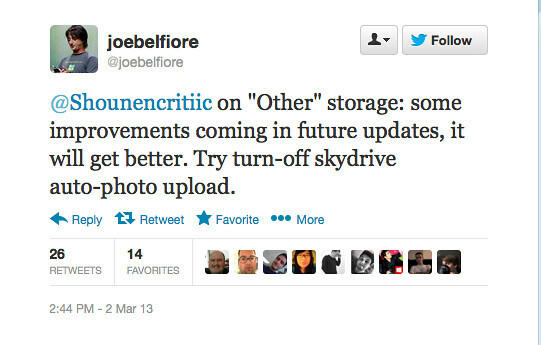 A lot of users have complained about the fact that when you are looking at your storage usage there will be category defined as “Other”. This category can eat up quite a big chunk of your internal storage space. 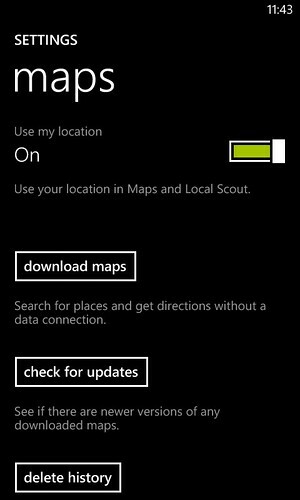 There is some speculation that the “Other” category is some sort of caching directory in which space will be reserved for updates and temporary storage for certain installed apps. 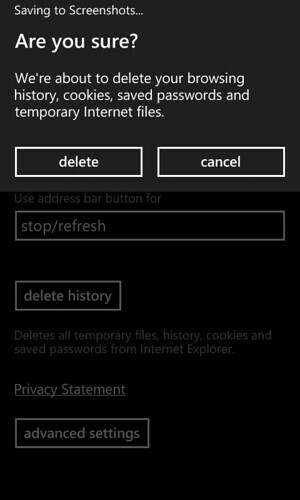 By clearing up your history of Internet explorer and the caches which are used by Maps you will be able to win some of precious storage back on your Windows Phone 8 device. Installing apps directly from your SD card will prevent storage from being used in the “Other” category. 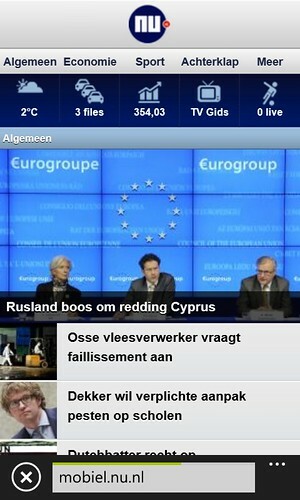 Click on “SD Card” and press on the title of the app which you would like to install. It is a simple app which is based on filling up/maxing out your “Other” designated memory and than releasing it. The amount of space cleared does depends on your configuration. 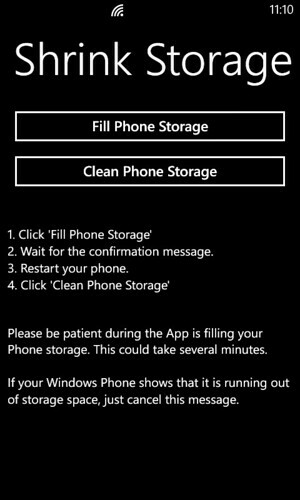 Start Shrink Storage and press “Fill Phone Storage”. This might take several minutes. 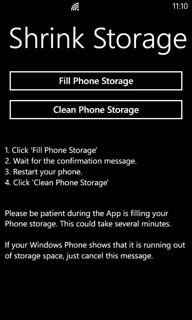 I have noticed on my HTC 8S that when the phone stops responding and it reboots or I will give it a reboot, I will have extra copies of pictures on my phone depending on the amount of reboots the phone has had. This resulted into a lot of excessive use of extra storage space. The only program I could think of which would do something like this would be the backup function so I disabled this. 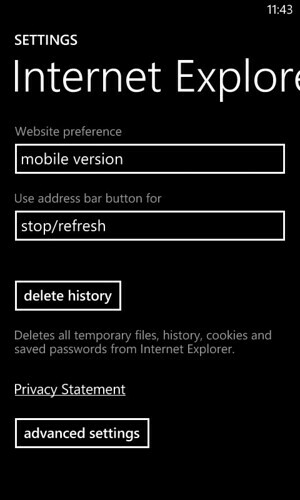 Tip: If you choose to disable the auto upload regarding you “app list + settings”, I do advise to still do this manually every once in a while. 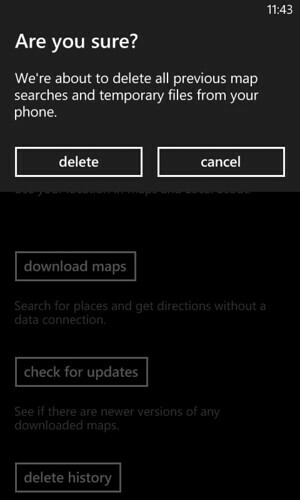 If something does happen to your phone you can always retrieve a copy of your settings.